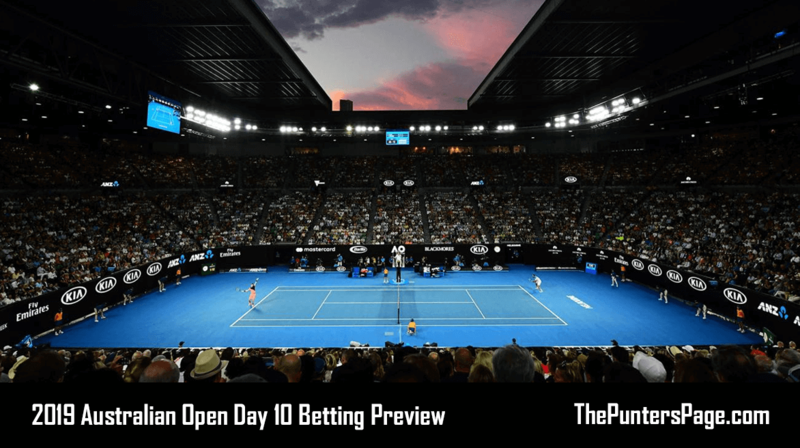 Tennis specialist Craig Vickers (@craigvickers_) previews day ten of the men’s Australian Open and provides us with his best bets. Wednesday marks day ten at the 2019 Australian Open as the top half of the men’s draw conclude the quarter-final stages in Melbourne. We have now went six-for-six in the last three days of betting with another two winners yesterday. Stefanos Tsitsipas won his fifth four-setter in succession to seal his place in the semi-final, edging Roberto Bautista-Agut despite going a break down in sets one and three to provide us with an evens winner. Meanwhile, Rafael Nadal demolished Frances Tiafoe in under 28.5 games (6-3, 6-4, 6-2) to score us an 11/8 winner, although perhaps the scoreline did not reflect the American’s performance considering how clean he was striking the ball in the second set. Moving on, however, and we are faced with two matches with very little value on the outright winners, as Milos Raonic meets Lucas Pouille at around 3:30AM GMT before Novak Djokovic faces Kei Nishikori at around 8AM GMT. 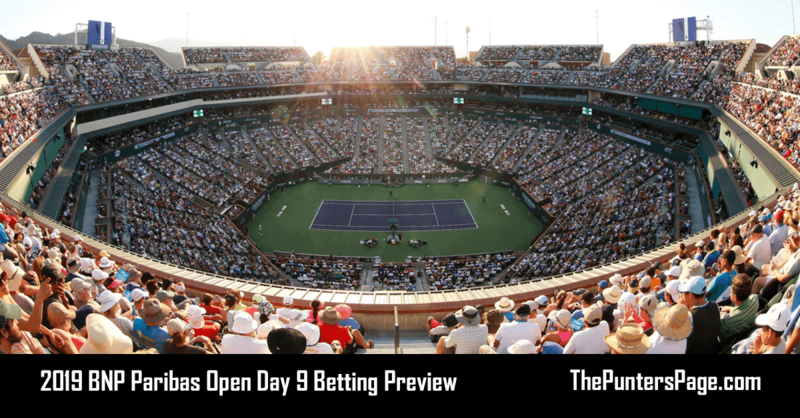 The latter clash is the most one-sided of the pair, with Djokovic having won his last 14 meetings with the Japanese and with that in mind it is difficult to see how Nishikori can spark an upset. Coupled with the dismal head-to-head record, the Japanese has played three five-setters in this tournament and required a fightback from two sets down against Pablo Carreno-Busta in the fourth round – where on another day he could have very easily have lost the match tie-break. He boasts a peerless record in deciding sets for a reason, however, and he has beaten Djokovic at a Grand Slam before (US Open 2014), but he has been beaten convincingly by the Serb at the previous two majors. The problem for Nishikori has always been his weak serve against Djokovic’s supreme returning ability, although he will have taken note of the Serb’s deteriorating physical state in his fourth round match with Daniil Medvedev. The Japanese’s body is not as brittle as it has been in the past – few can forget how his body abandoned him against Federer in Melbourne two years ago – and he admitted after his win in the last round that he feels fine physically. 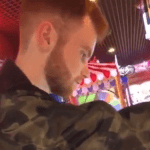 He also took a set off Djokovic in their clash at Wimbledon – on his least favourite surface – against the odds and it is evident that the Serb is not as all-conquering as he was when they met at the US Open. Djokovic to win 3-1 at 11/4 is worth a wager. In the other quarter-final, Milos Raonic is a 1/6 favourite against Lucas Pouille in a match few would have predicted before the tournament. The appointment of Amelie Mauresmo is increasingly appearing to be a shrewd move from the Pouille – who has been lost in the proverbial wilderness after a breakout 2016 – and he recovered well from dropping the opening set in his fourth round clash with Borna Coric (our pick to win the quarter). His serve has been dominant this past fortnight and he was broken only twice by the Croatian, but the biggest obstacle for Pouille will of course be breaking the Raonic serve. That has been a struggle even against weaker servers in Melbourne this year and it is perfectly illustrated in the number of tie-breaks the Frenchman has played. Pouille has played six breakers through four matches and when you place it beside Raonic’s seven tie-breaks we can expect a serve-orientated match. The Canadian lost only two games in the first two sets of his clash with Alexander Zverev in the fourth round, but that can be excused considering the German’s temperament at Grand Slams. Raonic is still the rightful favourite and he has been to the semi-final at the Australian Open before, so over 36.5 games at 5/6 is the bet.